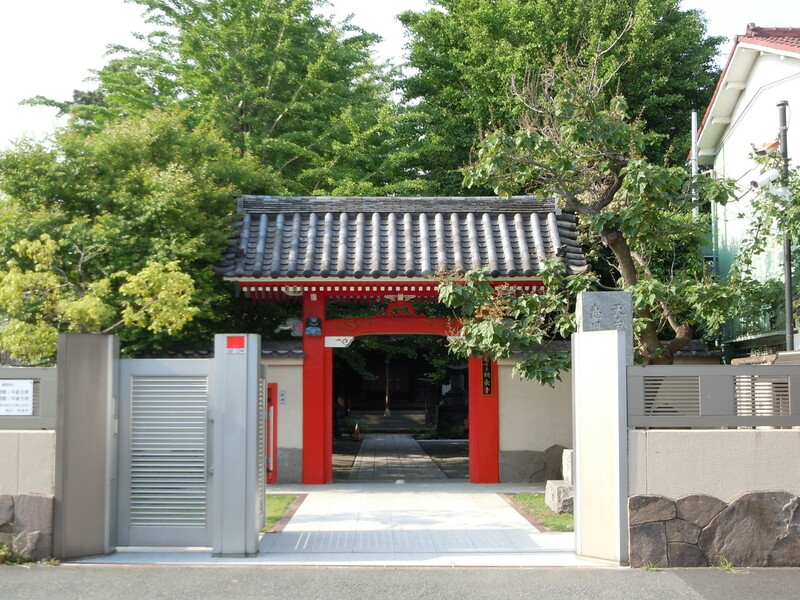 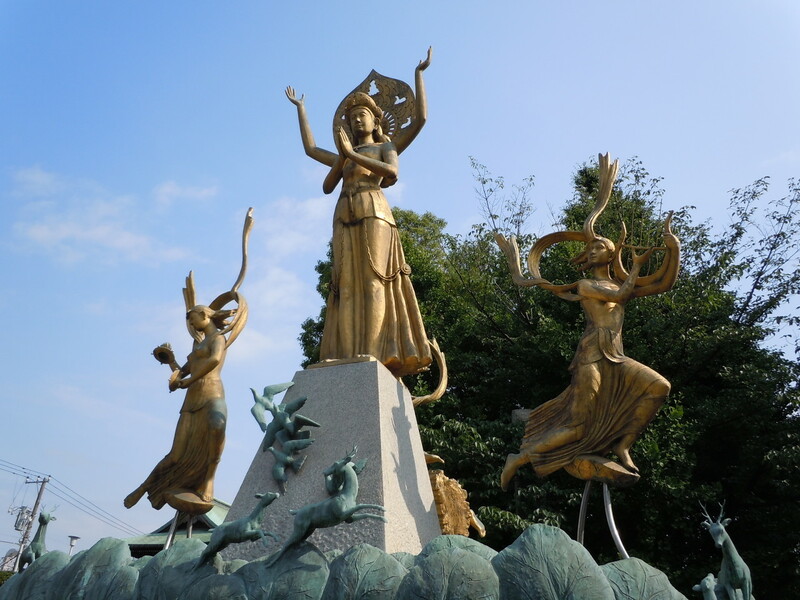 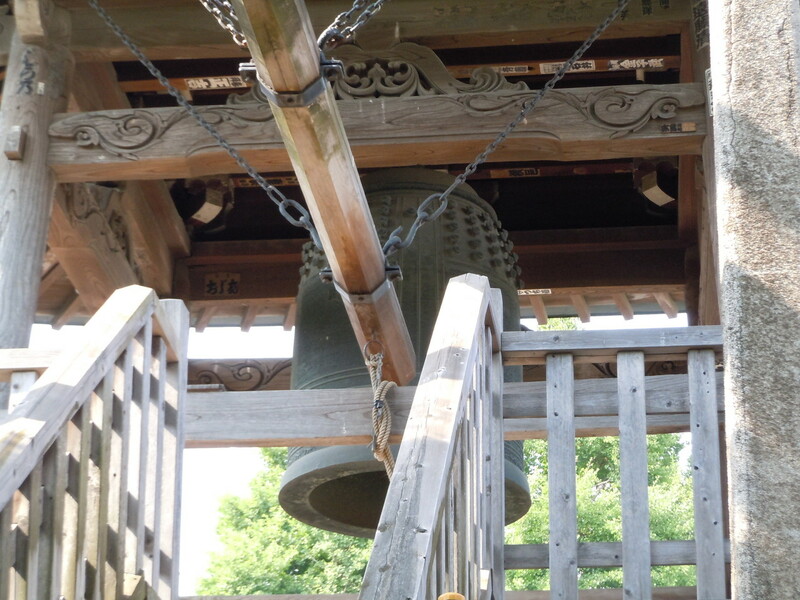 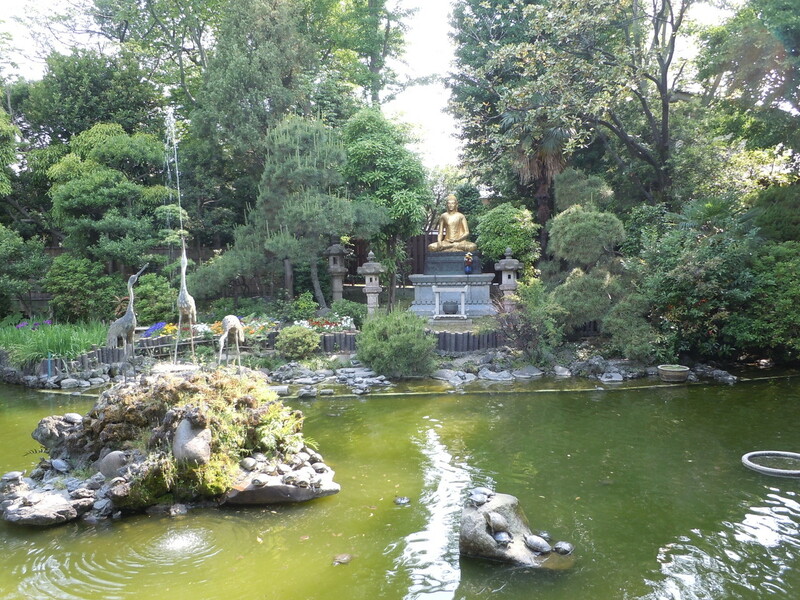 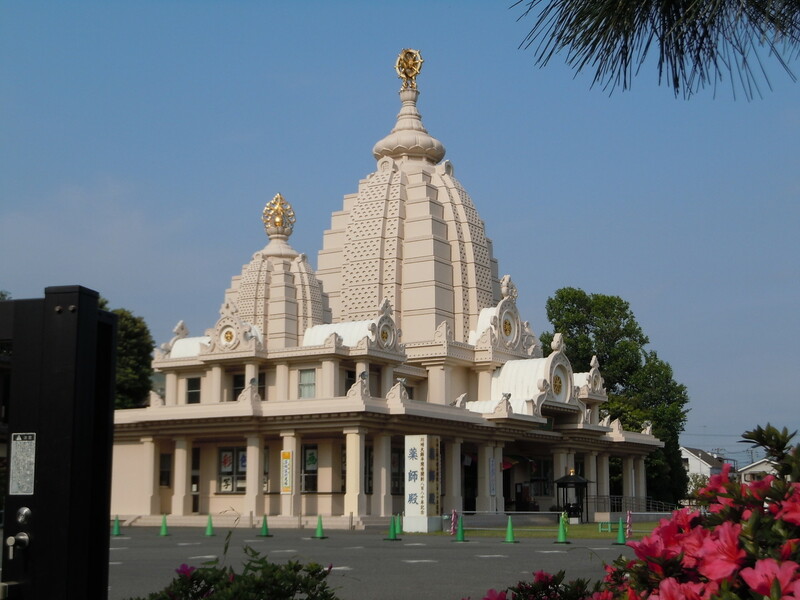 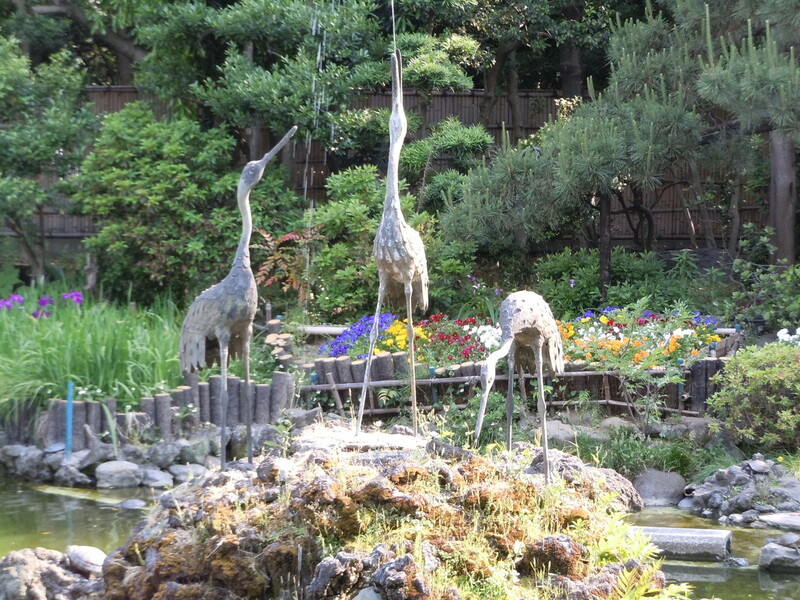 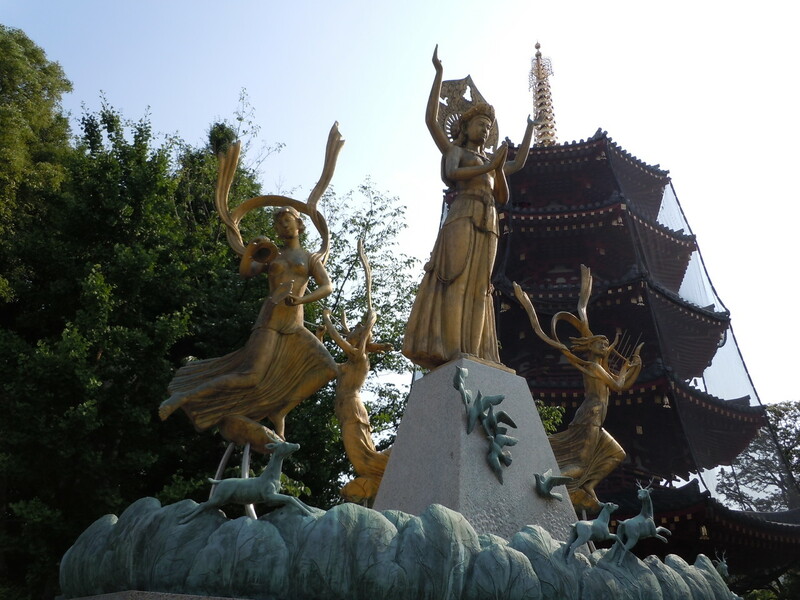 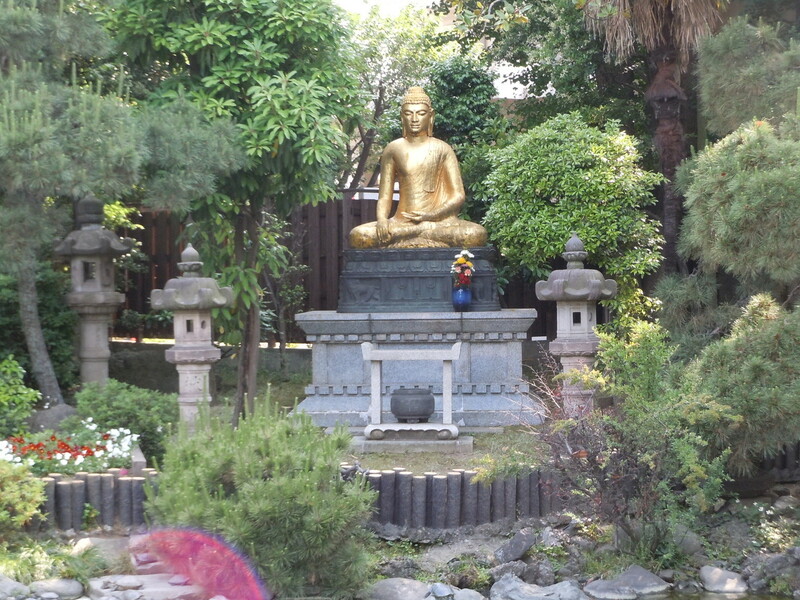 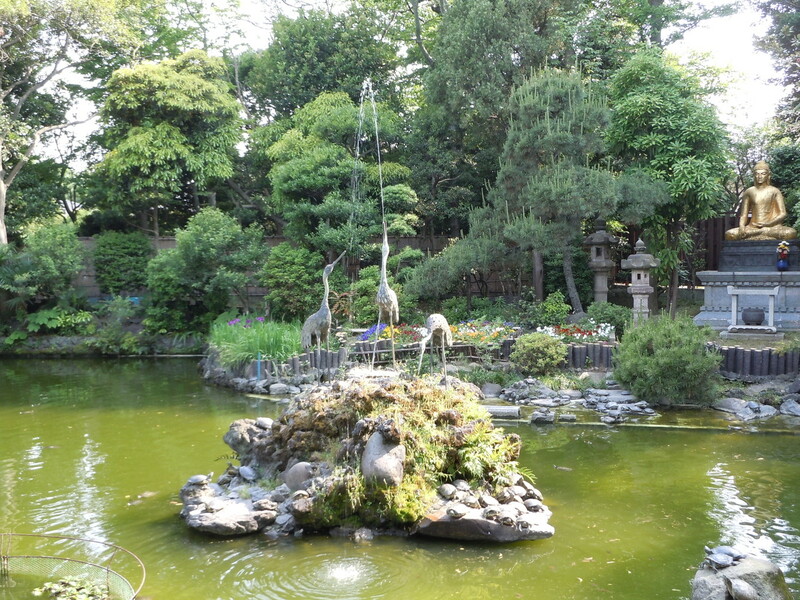 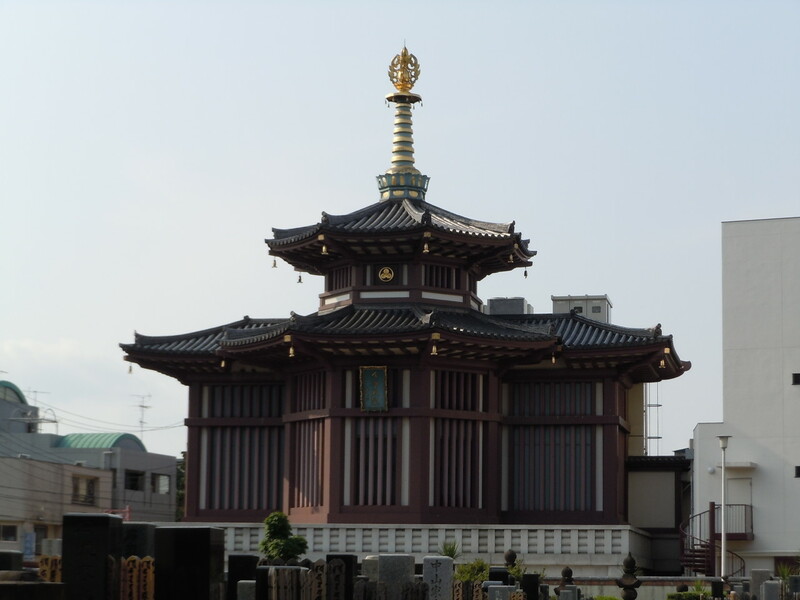 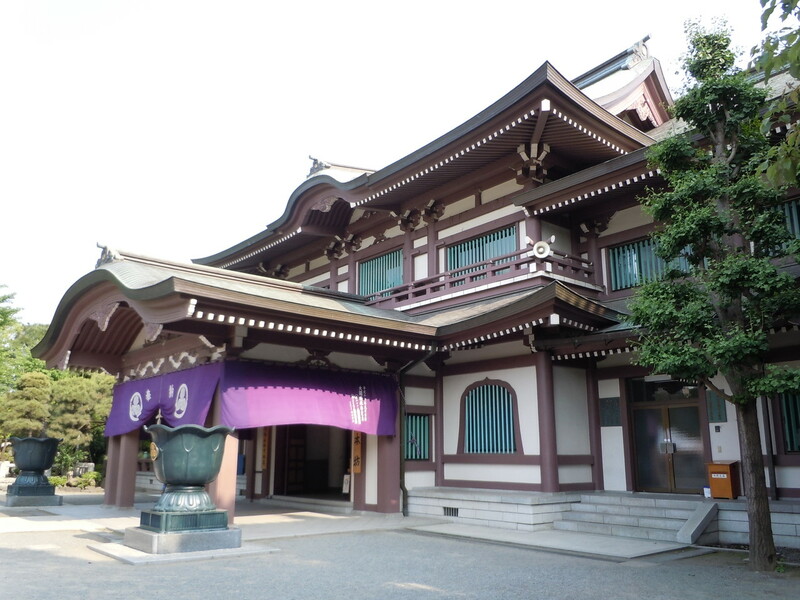 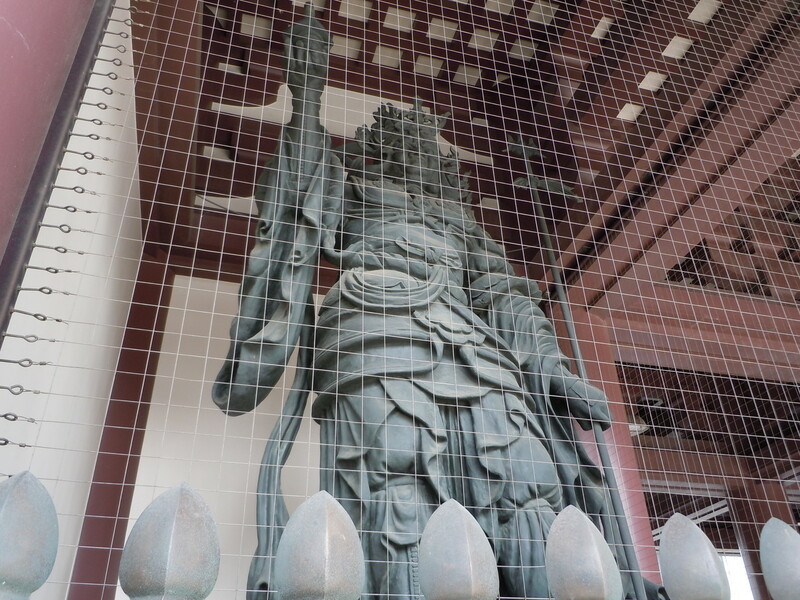 This wonderful temple is located in the place near Haneda Airport (Tokyo International Airport). 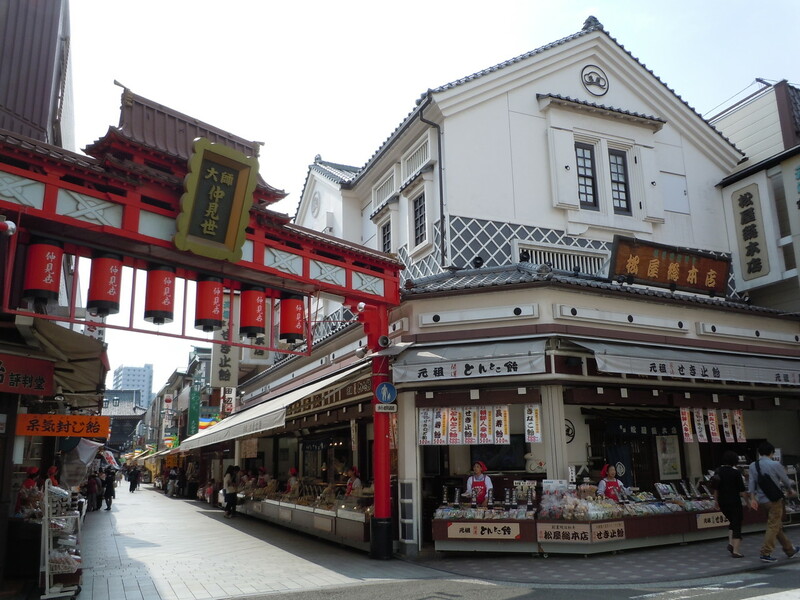 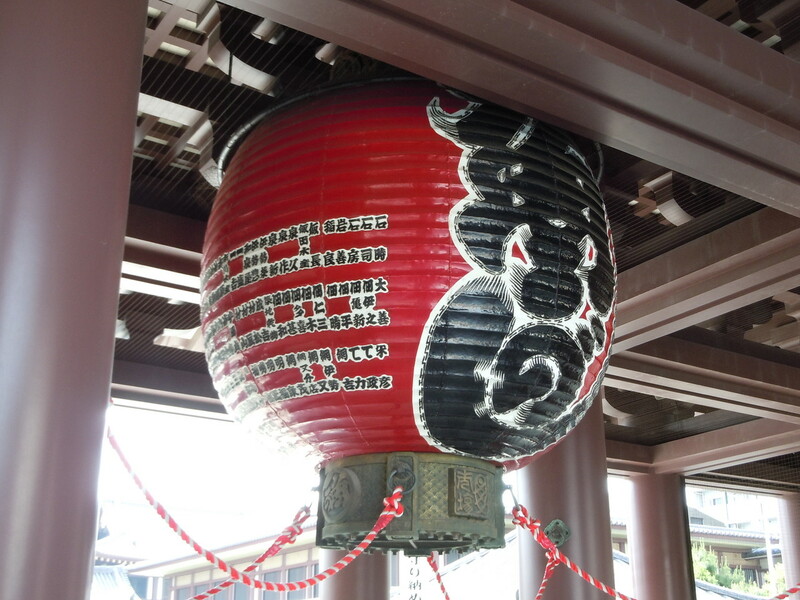 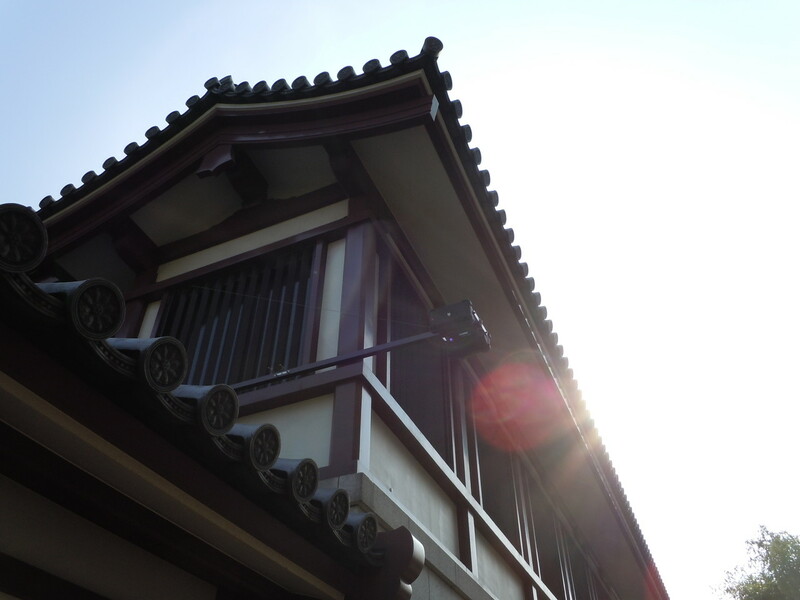 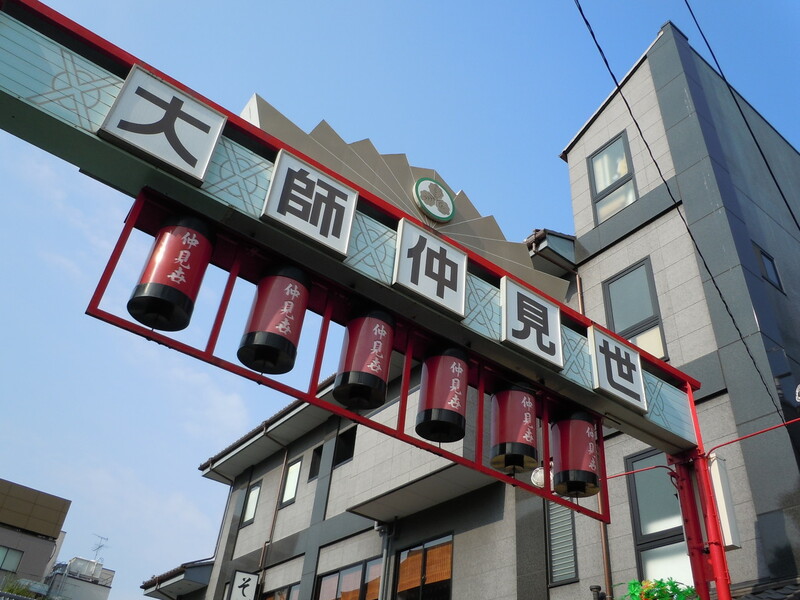 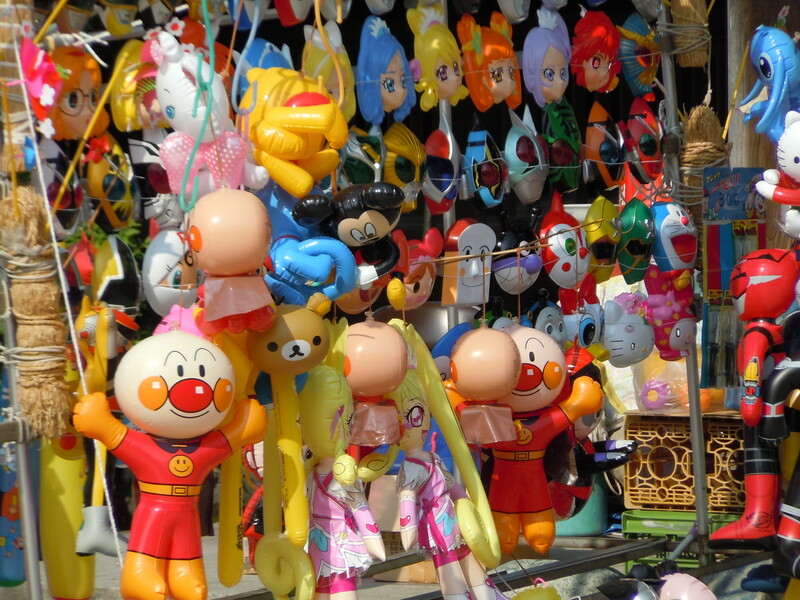 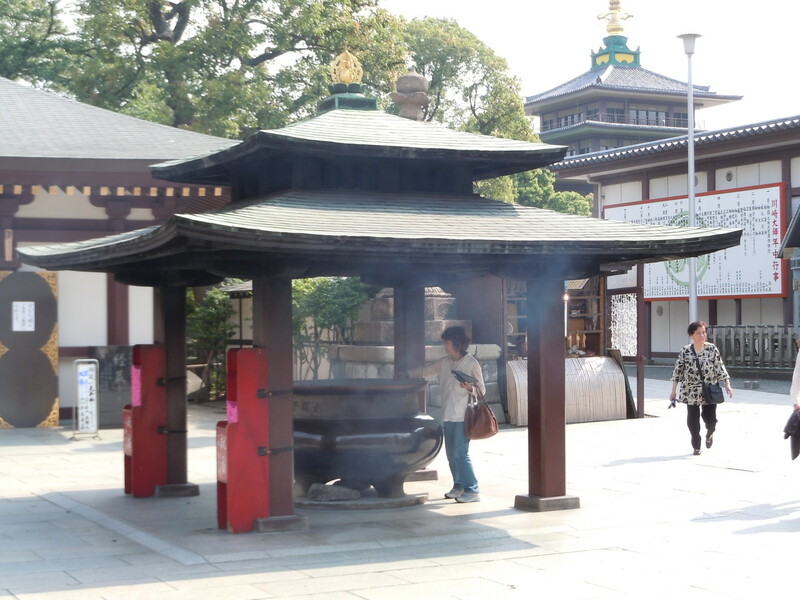 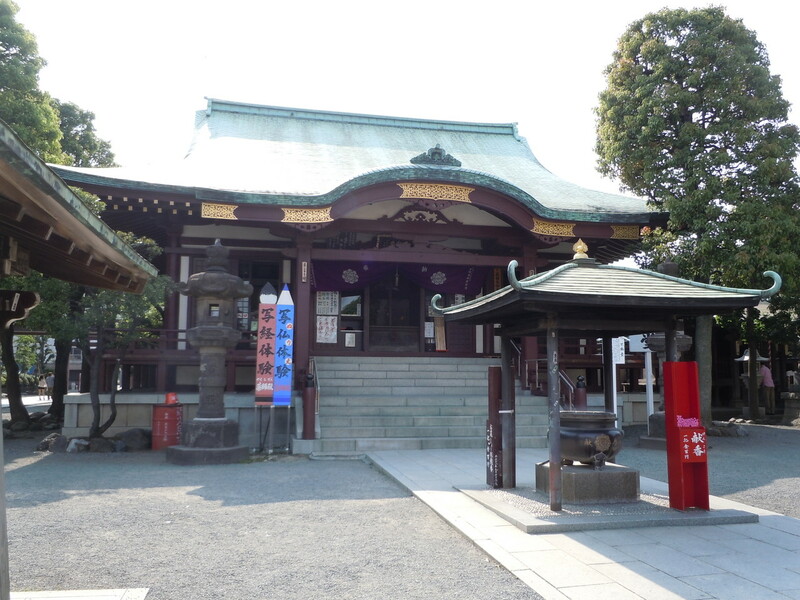 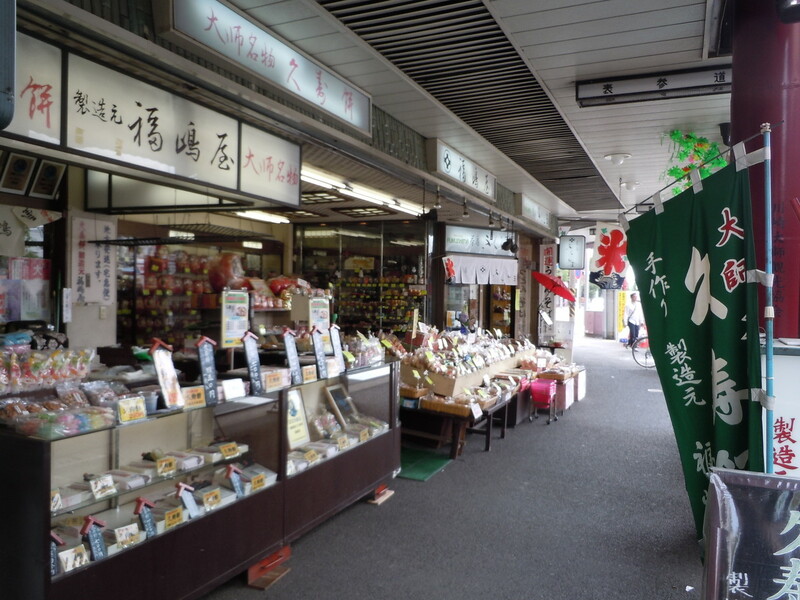 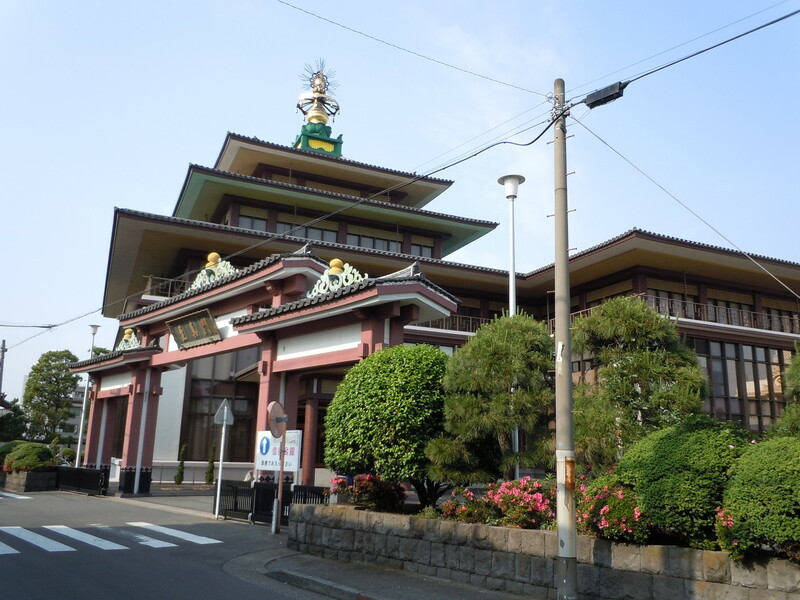 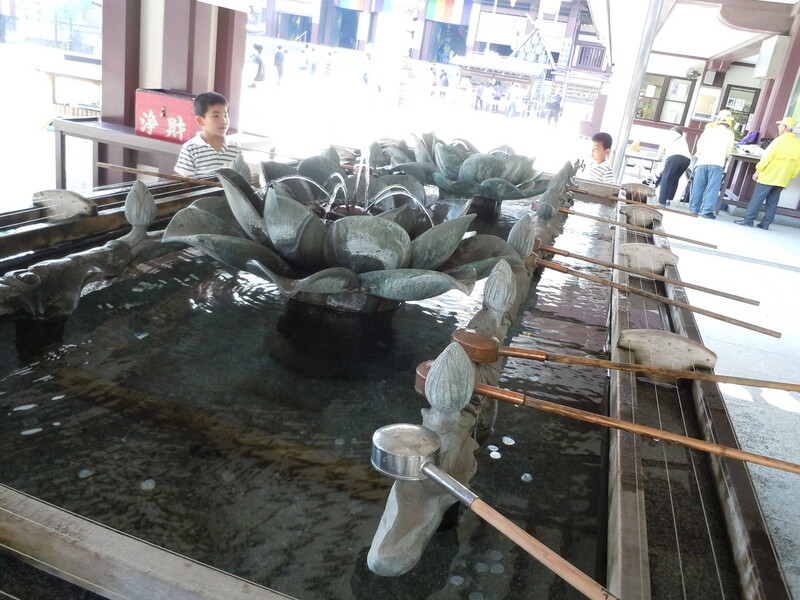 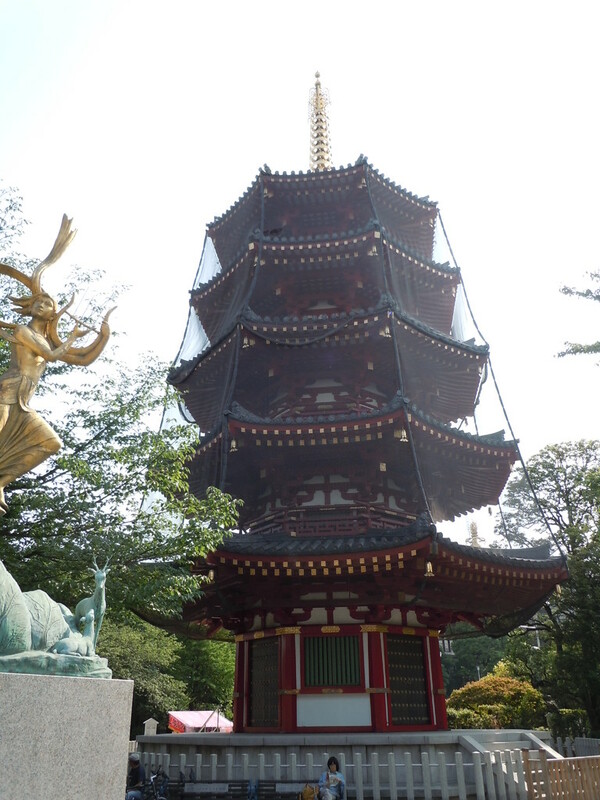 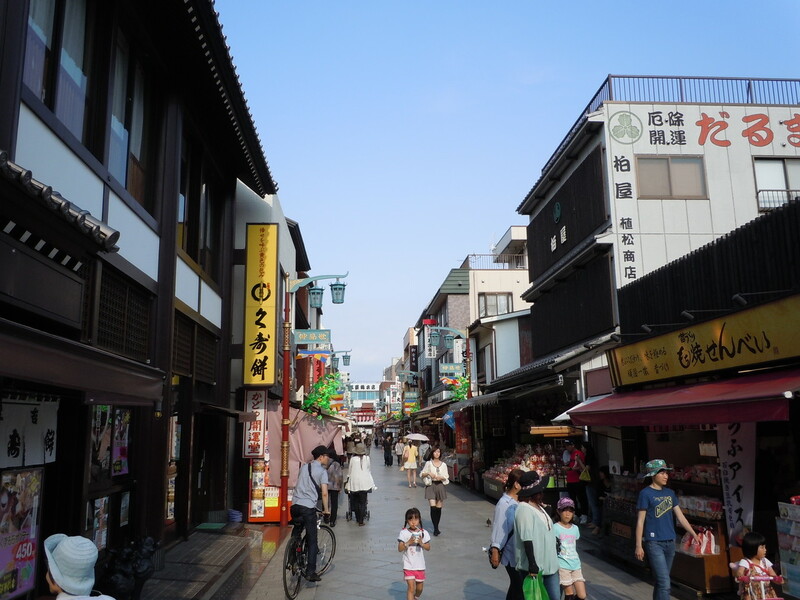 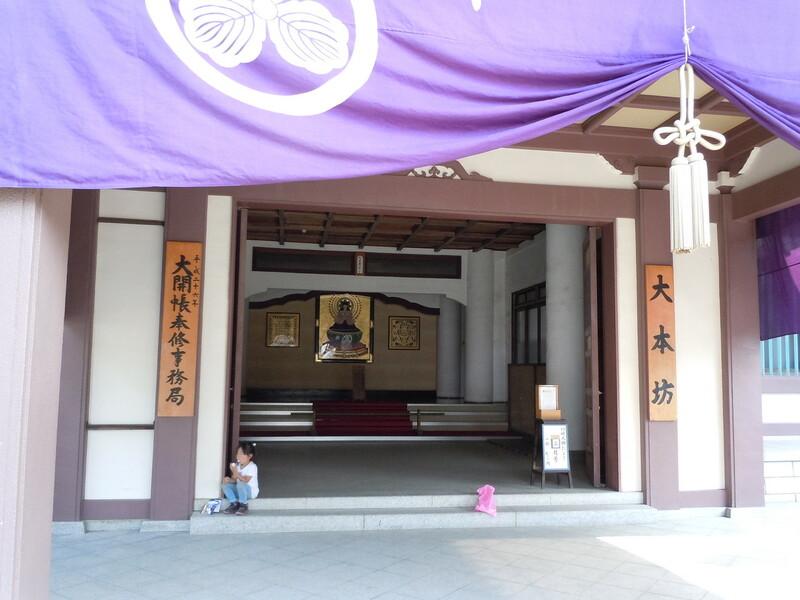 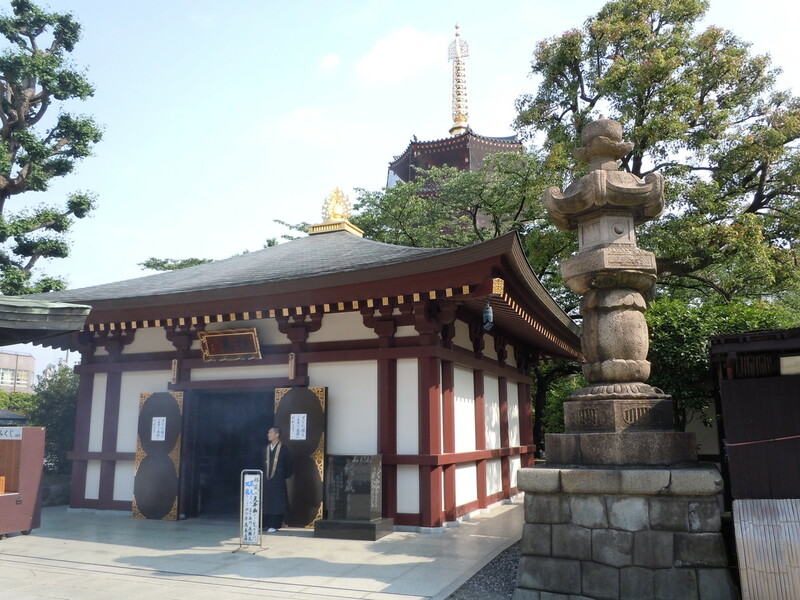 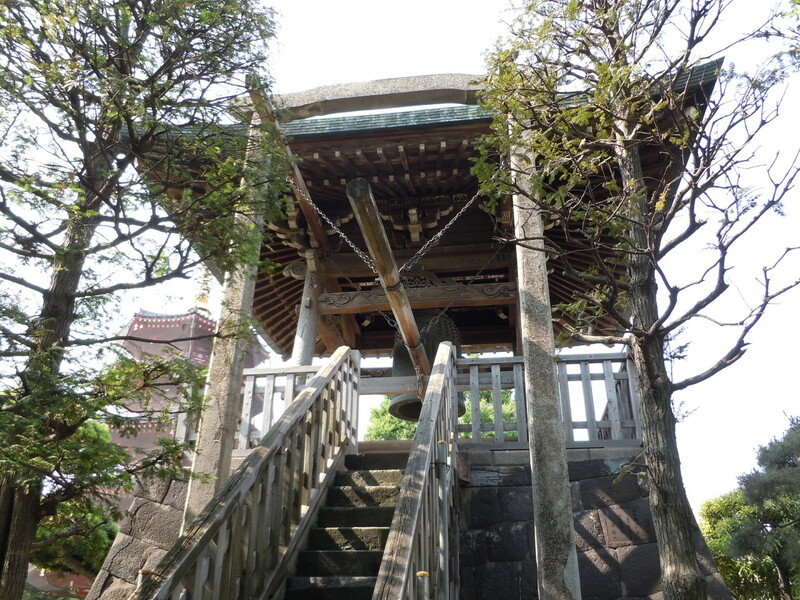 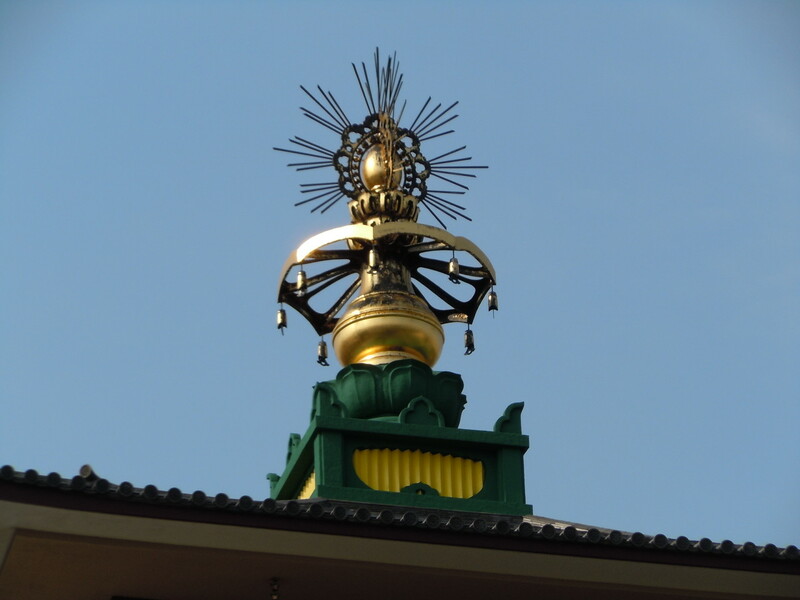 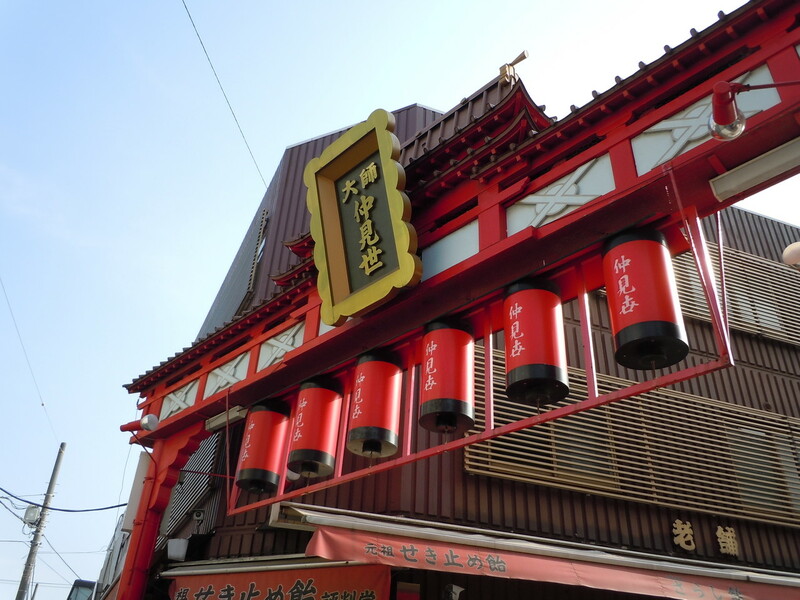 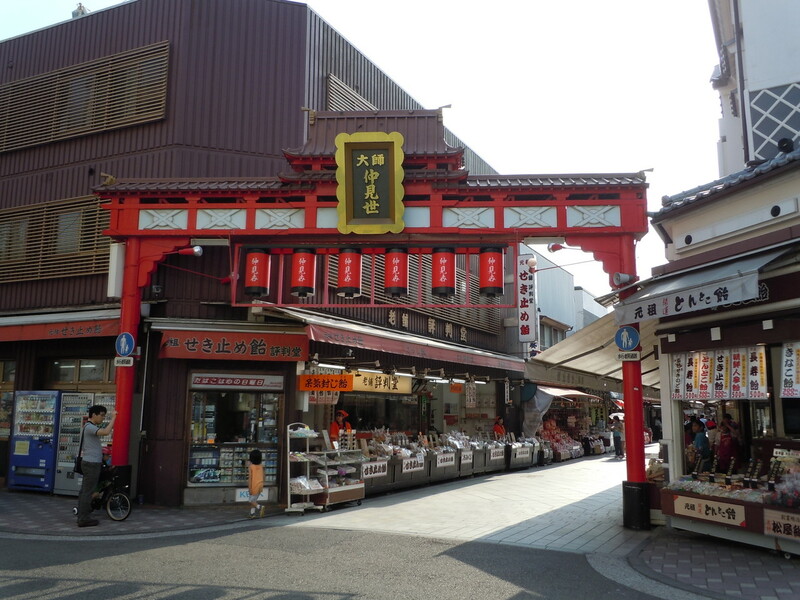 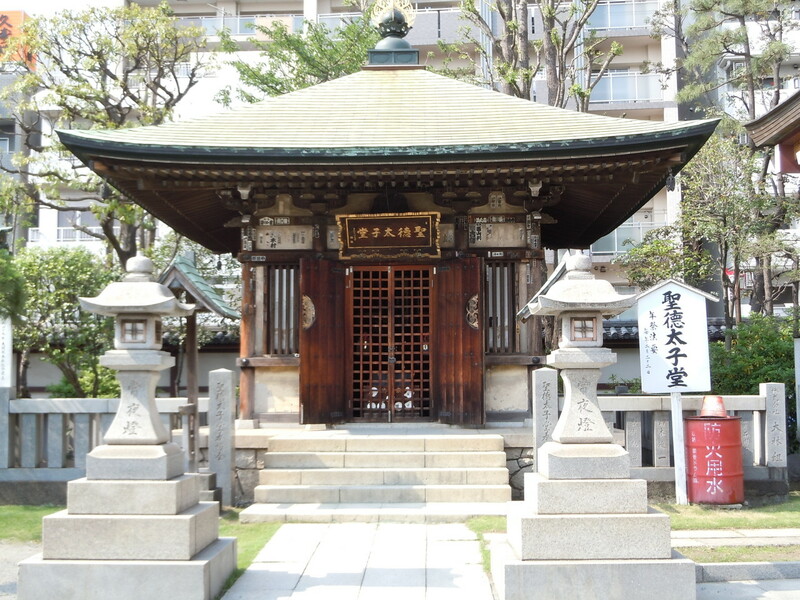 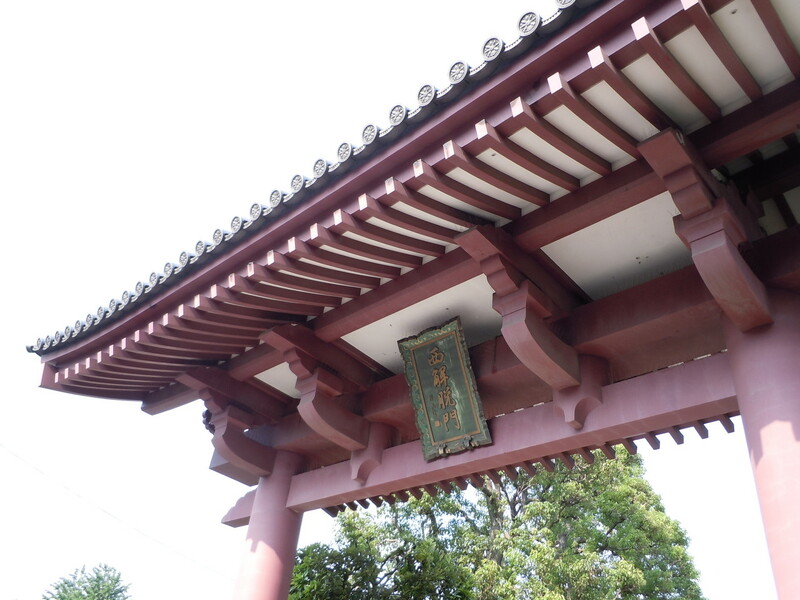 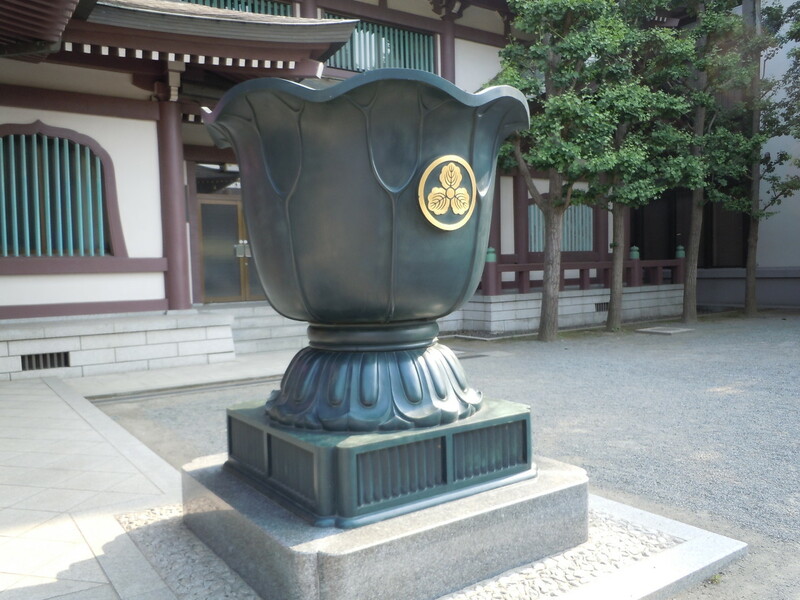 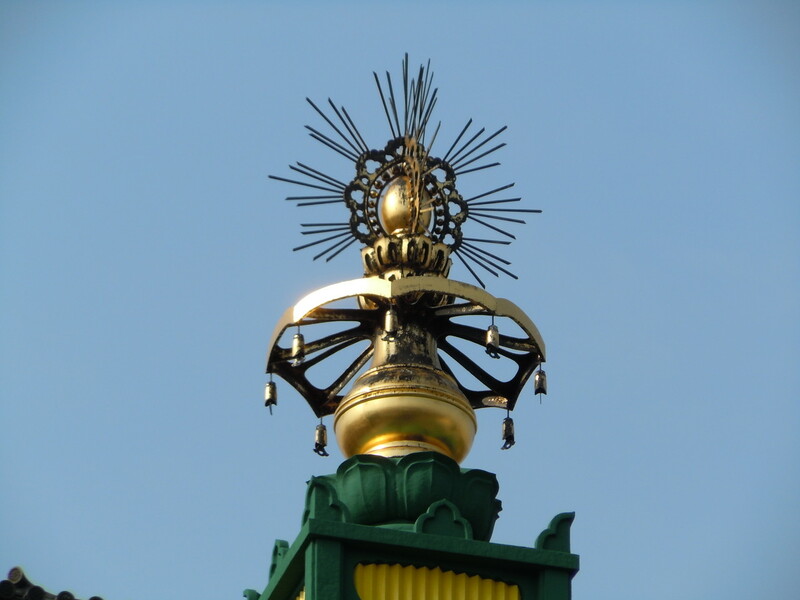 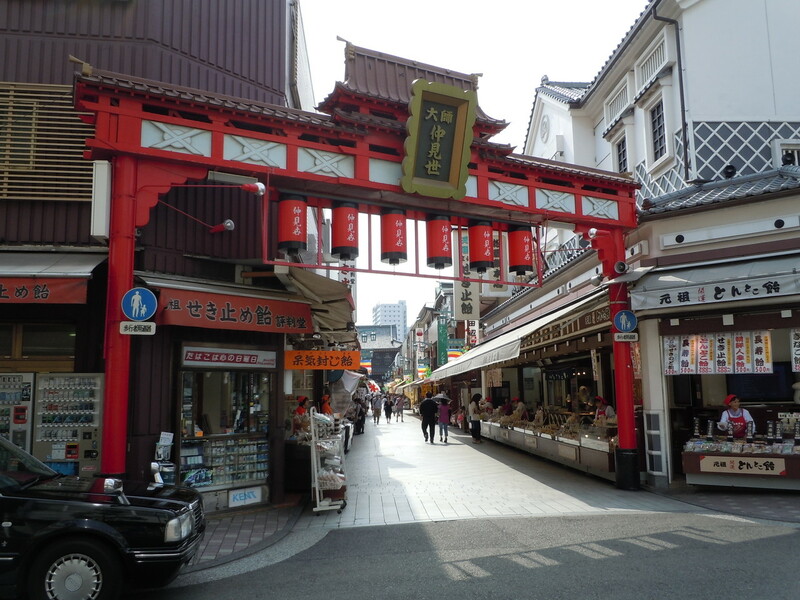 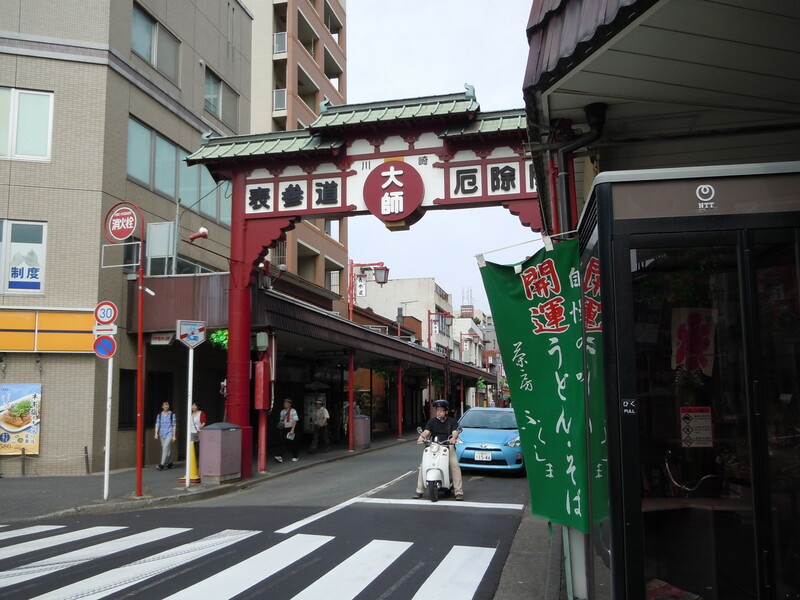 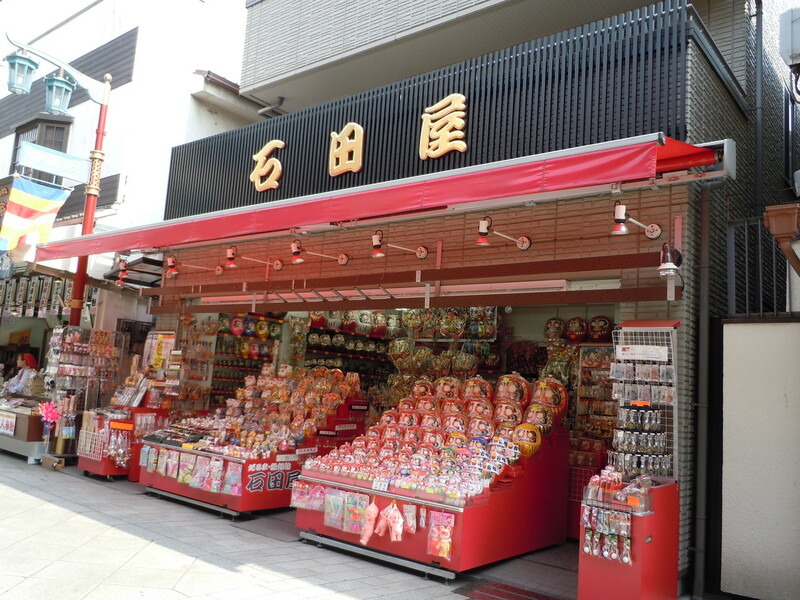 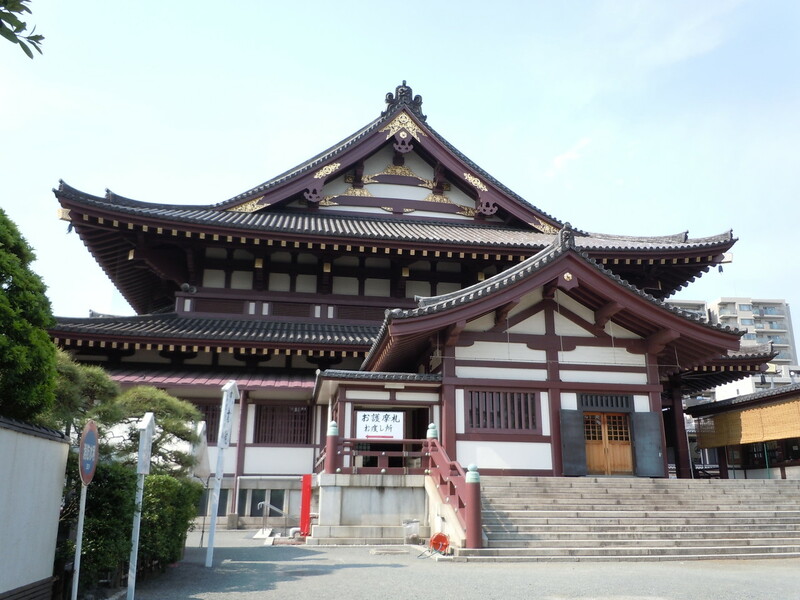 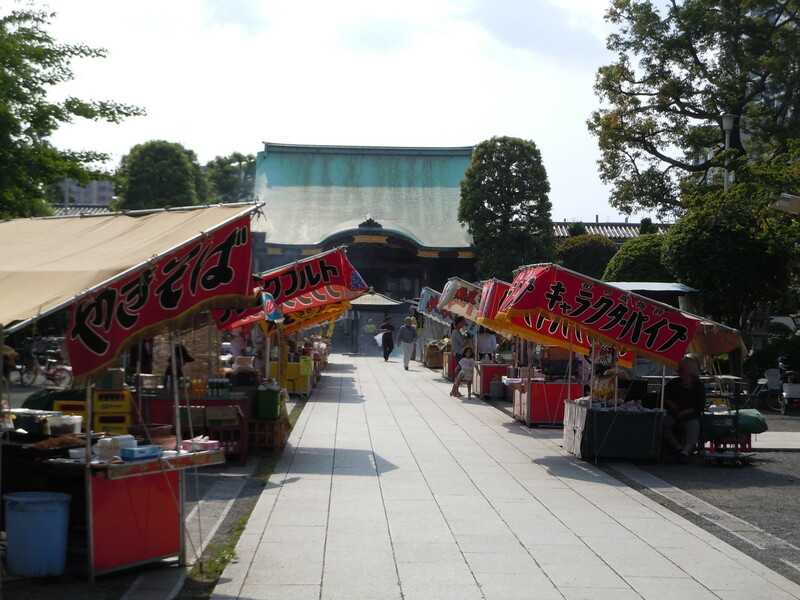 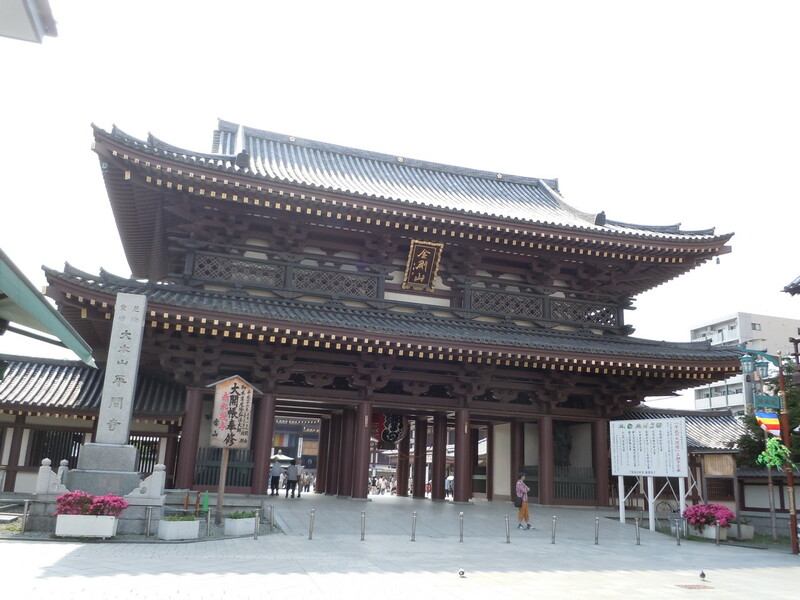 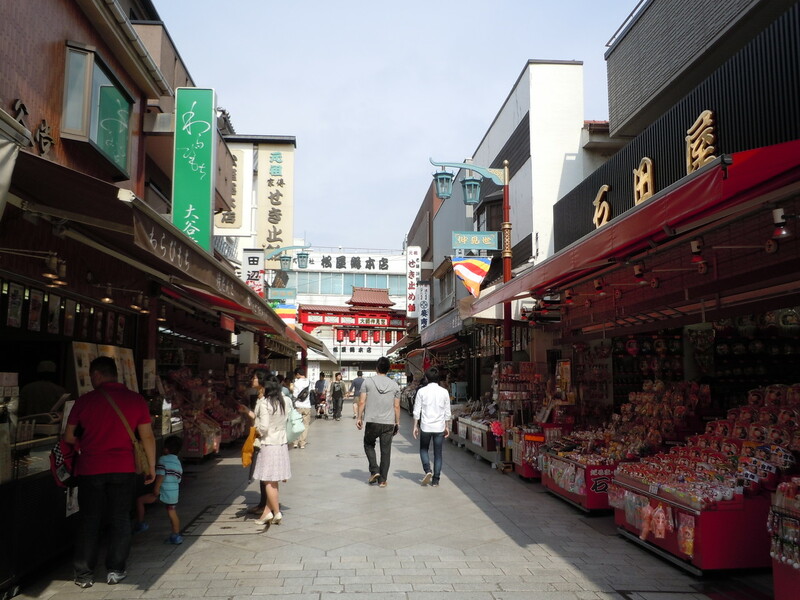 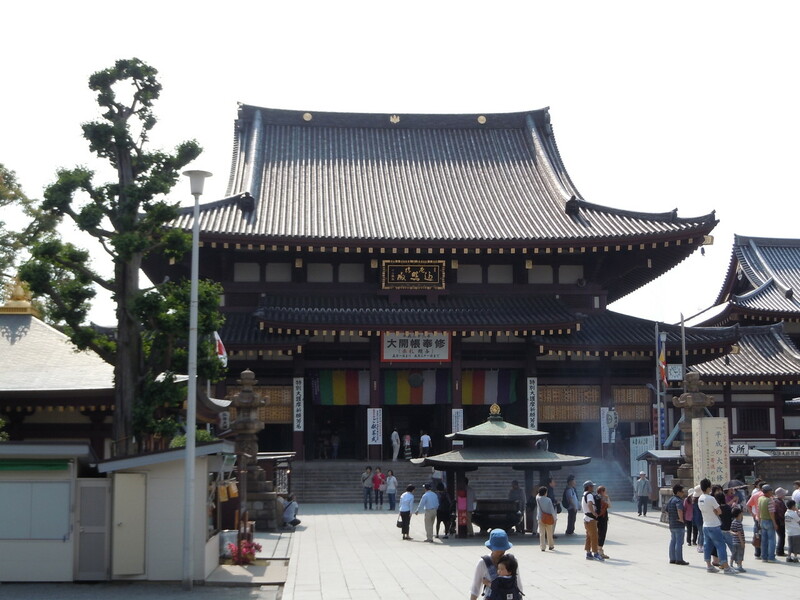 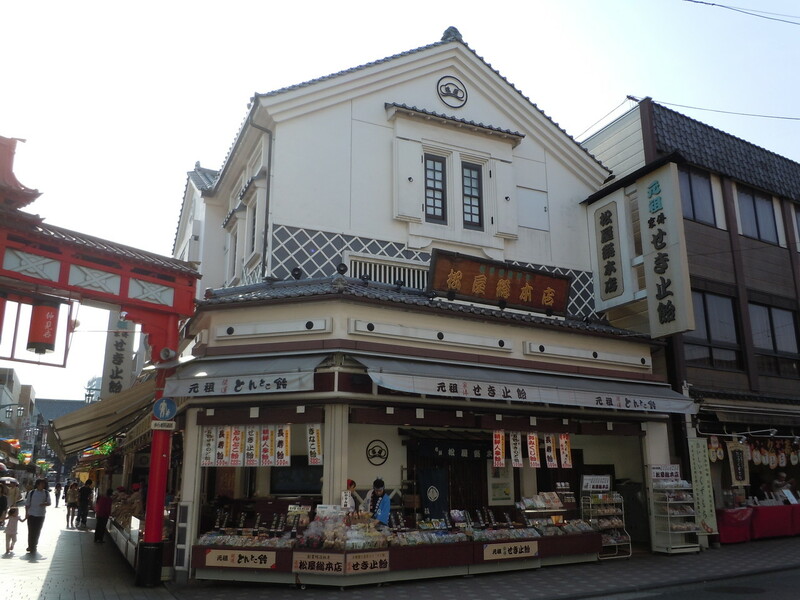 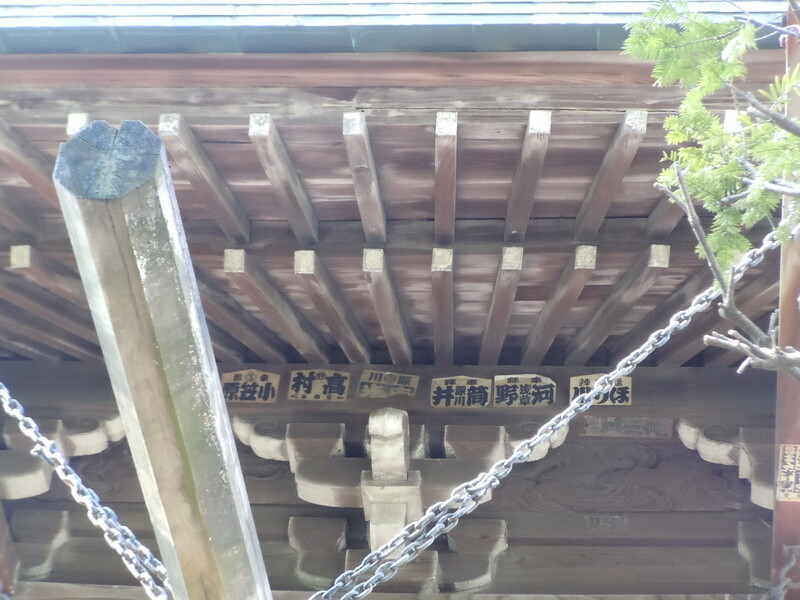 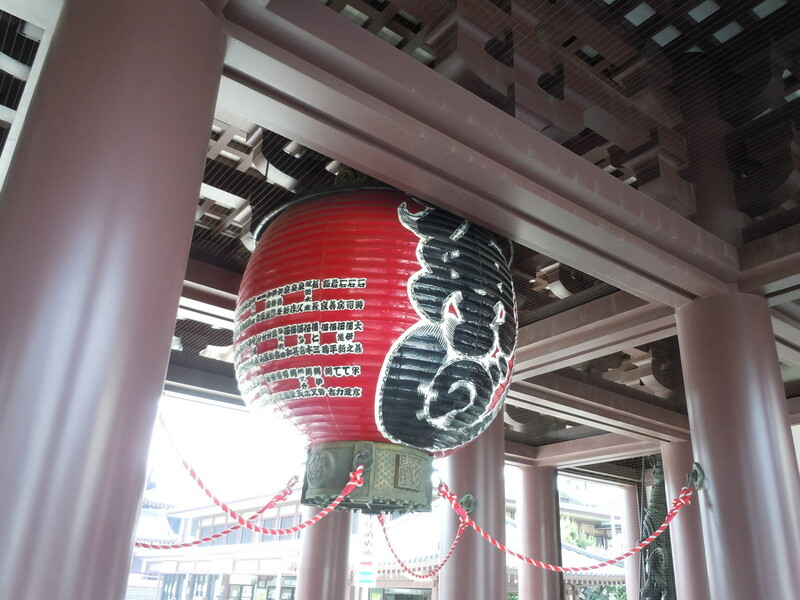 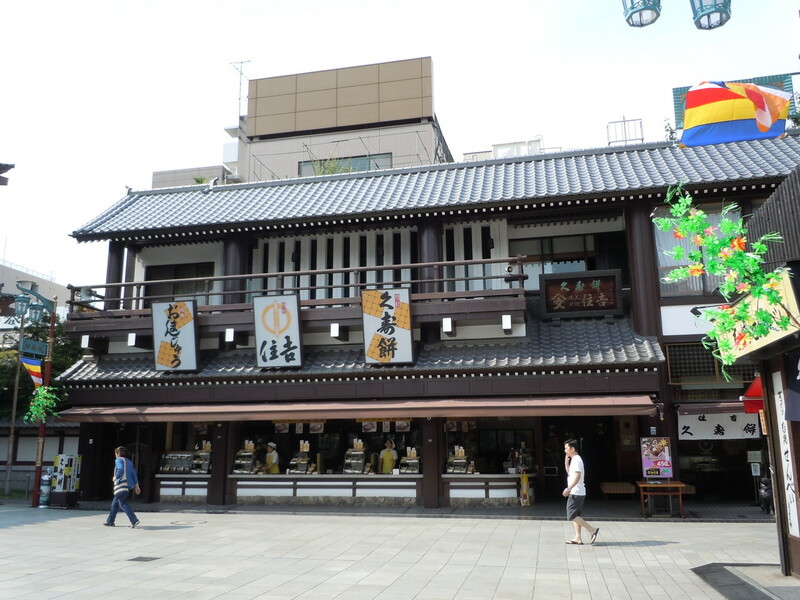 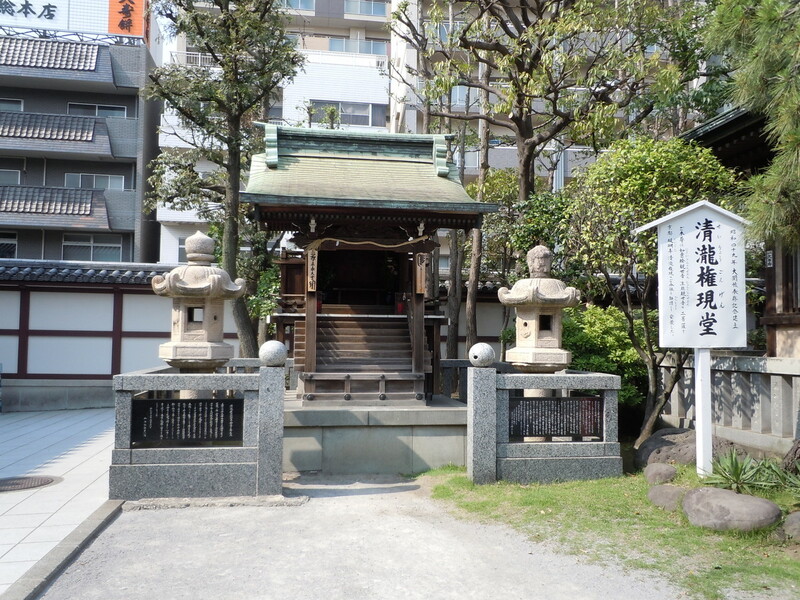 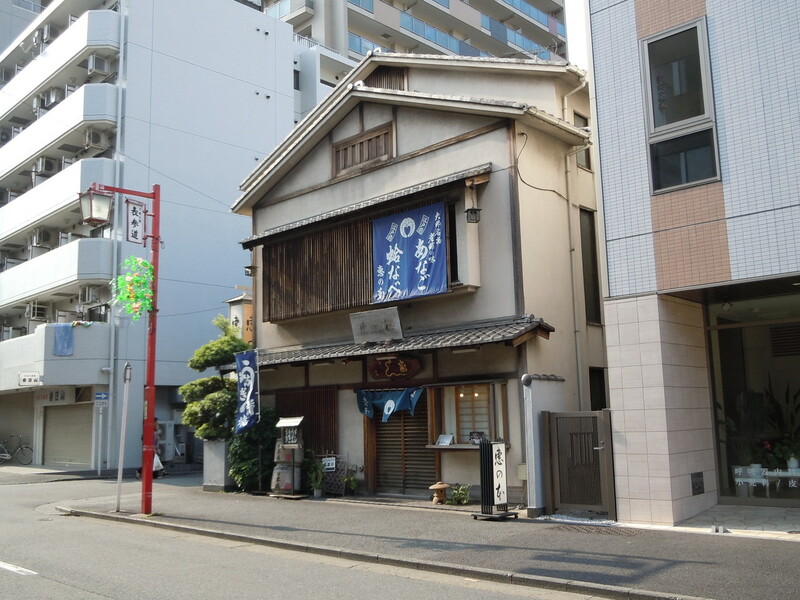 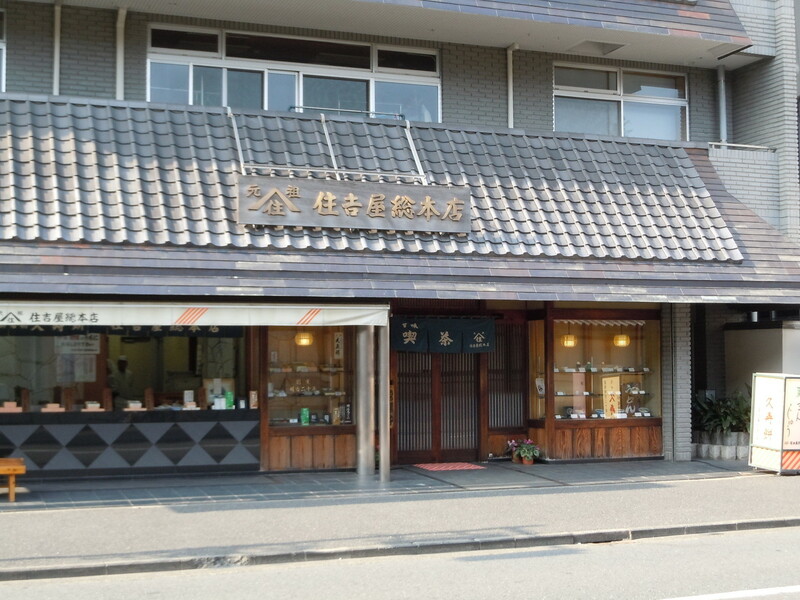 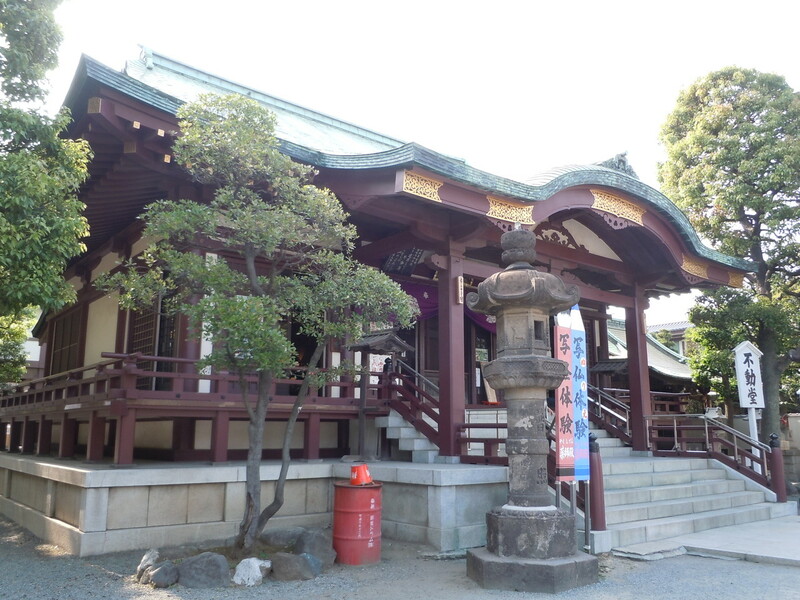 There is atmosphere like "small Asakusa" in the town with this temple. 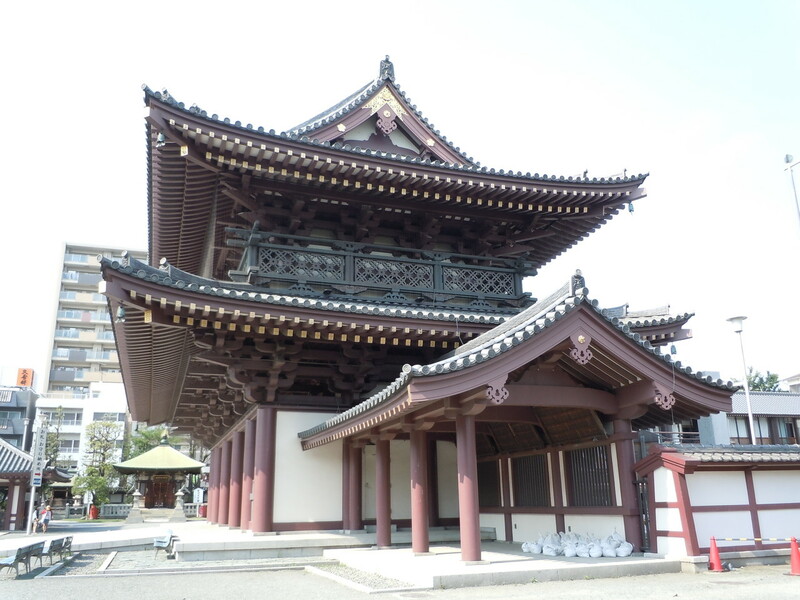 Except the New Year or a big festival, it is a very peaceful and elegant town. 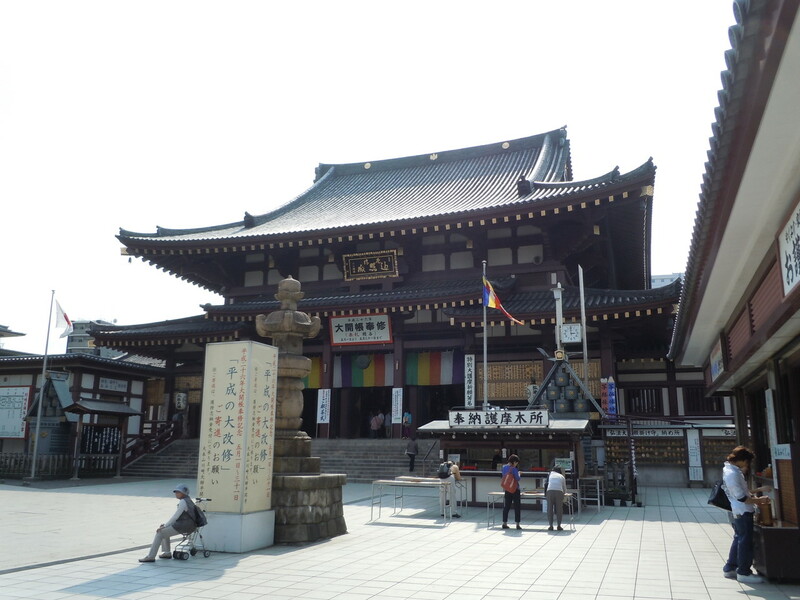 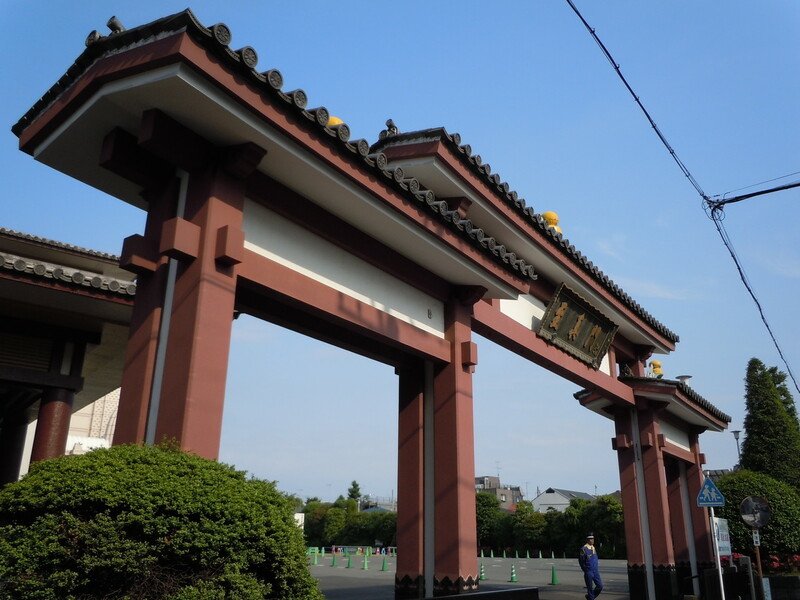 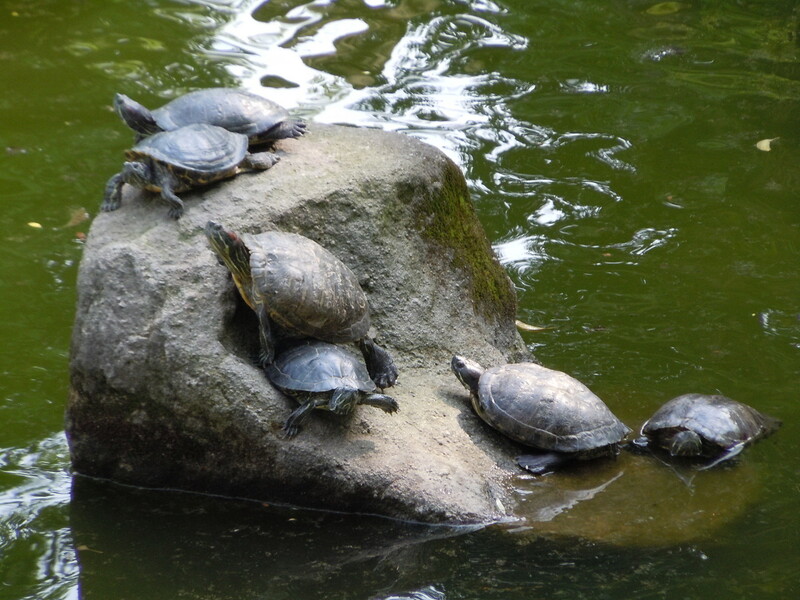 Therefore, you can enjoy sightseeing calmly. 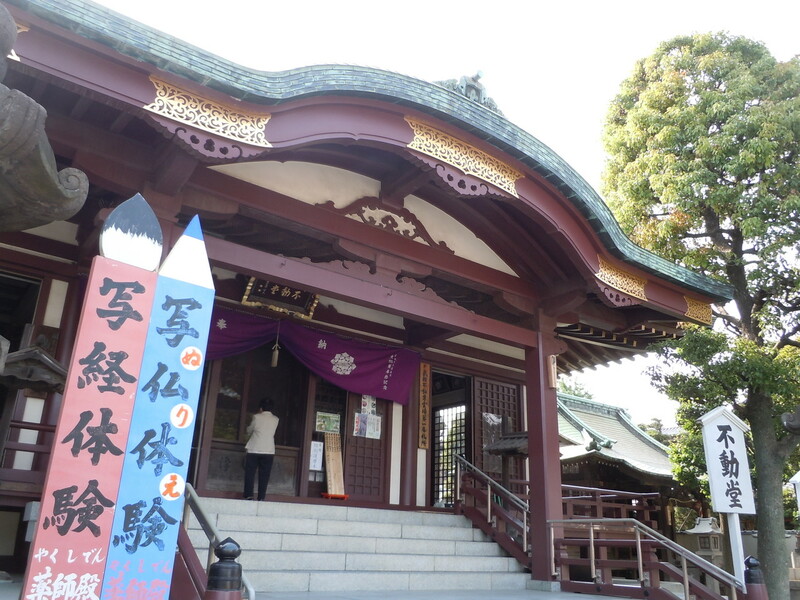 There, you can copy sutra using a brush and sumi, and can get coloring of a Buddhist painting. 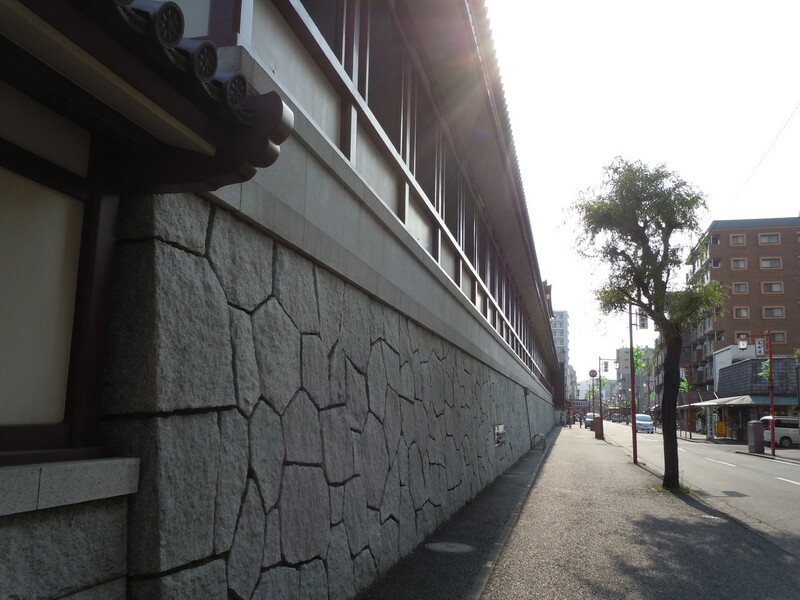 They will become the recollections of your pleasant trip. 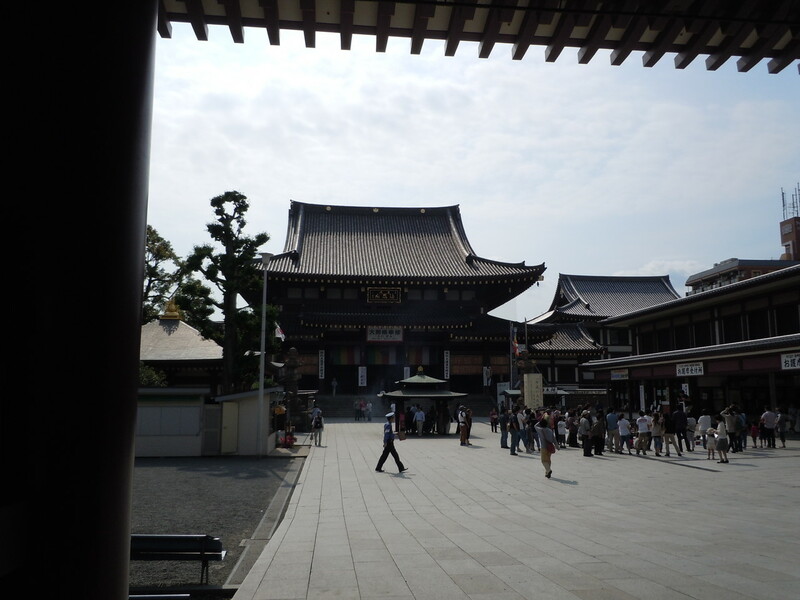 It will become your "cool" trip. 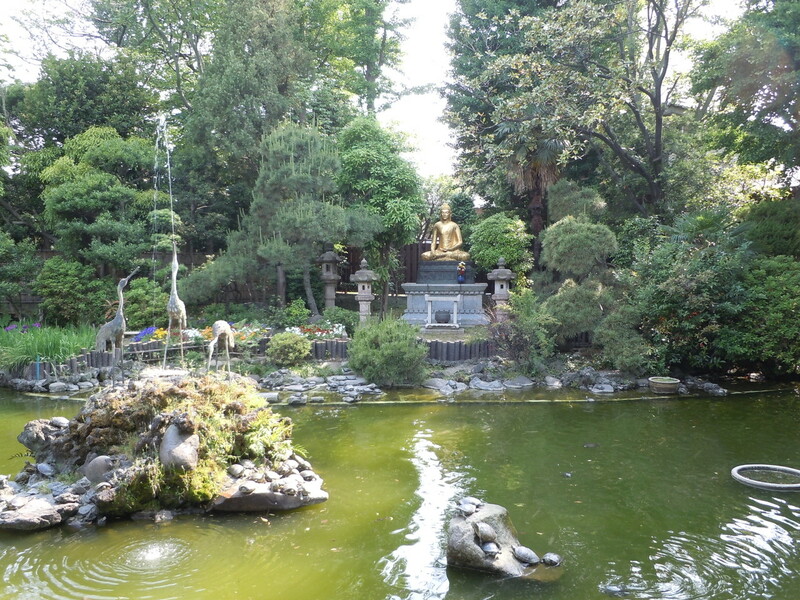 ："the sutras copied by you"
and "painting the Buddha by you"